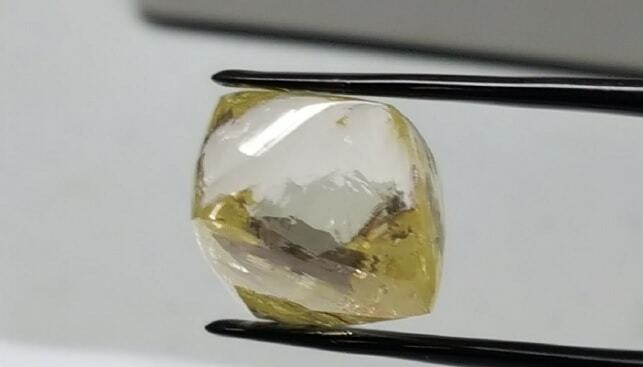 Russian diamond miner Alrosa and Endiama, Angola’s state-owned diamond company, have signed a Memorandum of understanding (MoU). 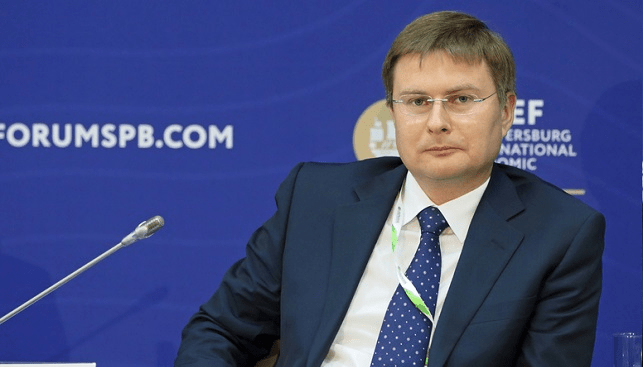 The document was signed by Alrosa’s CEO Sergey Ivanov and the Chairman of the Administrative Council of Endiama Jose Ganga Junior, in the presence of Russia’s President Vladimir Putin and President of the Republic of Angola João Lourenço. 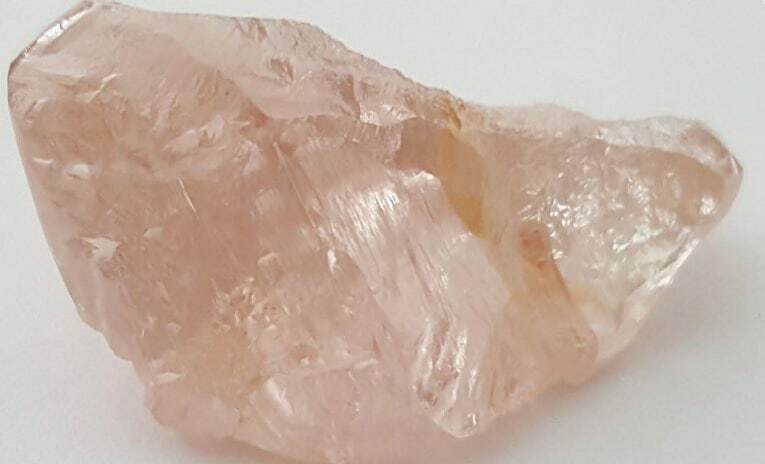 According to Alrosa, The MoU “is aimed at strengthening economic, scientific and technological cooperation” between the two companies, while identifying “areas of mutual interest to develop diamond production in Angola […] putting an emphasis on the search and exploration of new economically attractive deposits. The document also provides for promotion of technologies and knowledge transfer in mining and other activities, as well as cooperation on mechanisms in diamond sales”. According to Alrosa, the companies agreed to develop joint projects such as research, search for geological and mining facilities, training Angolan specialists at Alrosa facilities, and exchanging technologies.